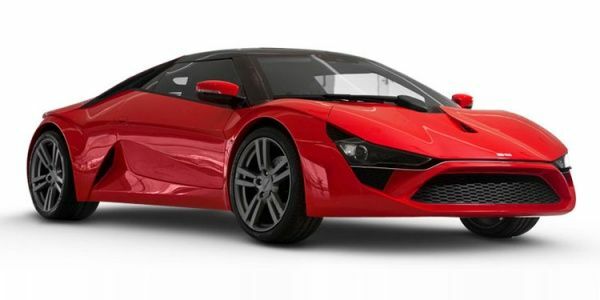 December 10, 2015 : DC has released first pictures of a new and more powerful variant of the Avanti sportscar. The new car will not only receive a slightly more powerful state of tune but will also have a series of visual upgrades that goes a long way in making the Avanti an instantly better looking car than what it is today. The new Avanti 310 will in available with a very limited production run. DC Avanti prices start at Rs. 48.00 lakh (Ex-Showroom). DC Avanti is available in 1 variants and 3 colours. Share your experiences with Avanti? The claimed ARAI mileage for the DC Avanti petrol is 10 kmpl. The DC Avanti is a car for someone who wants to get into the sports car segment without having to spend too much money. That said, on the whole, the DC Avanti does have a lot of potential and should certainly not be cast aside as a one time thing. Q. How is the car and how much does it cost and where is the showroom of it? Q. What is the service cost for this car? Q. Which car is good For Middle Class Family DC Avanti or Ford Mustang? Q. Where can I find showroom in Bangalore? We get behind the wheel of India's first mid-engined sportscar and come out mighty impressed. Read on to know more! Making the jump from the glitzy show floor of Auto Expo 2012 to the trying conditions of the real world, the DC Avanti finally puts its wheels on tarmac and that too in anger! And boy, is it an impressive sight thundering down the road! DC has released first pictures of a more powerful Avanti 310 which also comes with styling upgrades. The car will be priced at Rs 44 lakh (ex-showroom).